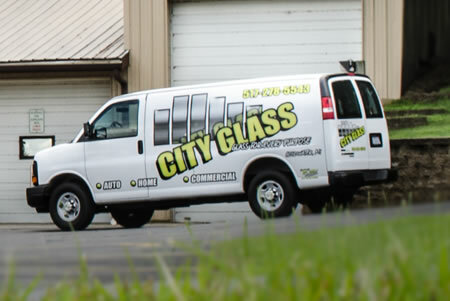 Complete glass service. Locally owned and operated since 1975. Serving Branch county and the surrounding Tri-State area. Call us for the quickest service, highest quality and best prices around. 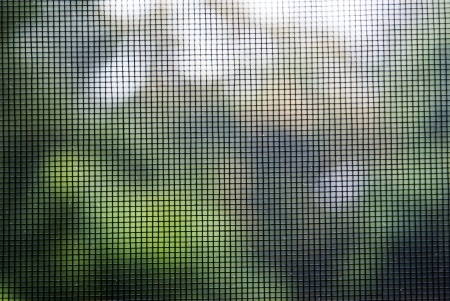 If you’re thinking of having some of your screens repaired this spring, you may want to consider bringing them in now to ensure prompt service. If you wait until the first really warm day, like most do, it could be a couple of days turn around time. We typically see hundreds of screens as soon as we hit 75 degrees. 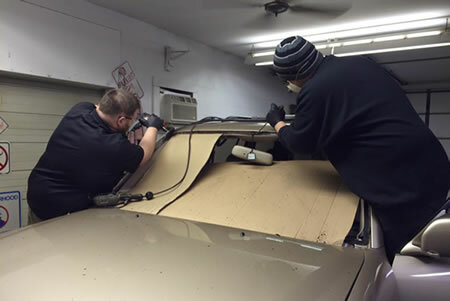 If we remove a windshield and discover surface rust underneath, we always repair it free of charge. If not repaired, windshield will leak. 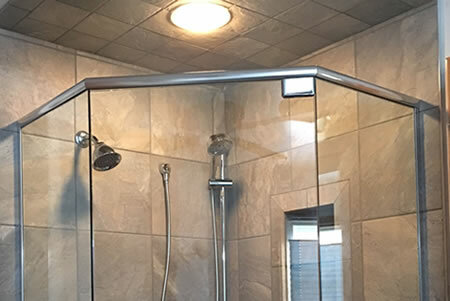 If you’re thinking of remodeling your bathroom and are considering a glass shower enclosure, please check with us. We install approximately 125 frameless glass enclosures every year. Come look at our floor model. We guarantee no one will do it faster, better or more affordably. Hours:	Mon-Fri 8am-5pm, Sat 9am to noon.